Clean water is a basic human need. Pioneer Water Tanks is widely known as a key supplier of rain water tanks amongst several specialist agencies and United Nations organisations in regions of conflict, disaster, poverty and need. 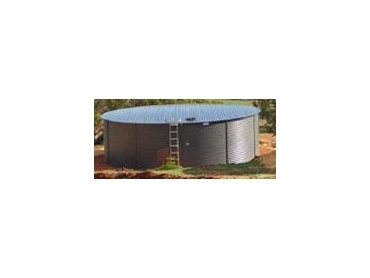 Pioneer’s rain water tanks are lightweight and easily assembled on site. They are flat-packed and easy to transport. They can be assembled by semi-skilled workers with simple tools. These rain water tanks can be relocated or dismantled and packed away for future use. Pioneer Water Tanks understands the value of water as a natural resource for the environment, community and especially, future generations. Their aim is to improve and develop their rain water tanks according to the needs of local communities and the environment.